The steps for Outlook 2010 and Outlook 2013 are exactly the same when it comes to enabling and disabling reminder popups and sounds. Here’s how it works. The steps for Outlook 2010 and Outlook 2013 are exactly the same when it comes to enabling and disabling reminder popups and sounds. Recently a groovyReader asked us how to do this so I figured I would take a few minutes and quickly go through the steps including screenshots. 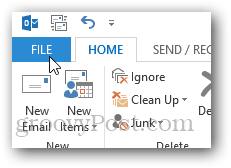 Start by opening Outlook 2010 or 2013 and Click File, Options. 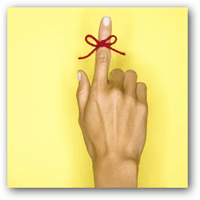 Under Reminders, check the box to either enable or disable both Reminders and Reminder Sounds. Another groovy tip, customize the sound played by just clicking browse and selecting another sound file instead of reminder.wav. I took all the screenshots above using Outlook 2013 however as I said above, the steps are exactly the same for Outlook 2010. If you run into a problem or question, just drop me a note in the comments below. I created a wav file from an itunes song. I have set it up in a task as the reminder sound but it is not working. I have checked the control panel settings and they are all fine. All other default sounds work. What am I doing wrong? 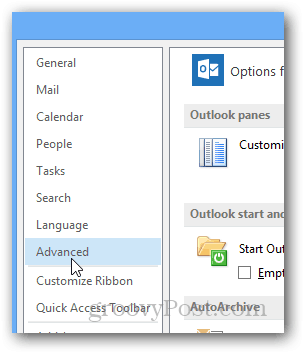 Reminders not popping up in Outlook 2013. I followed your instructions above. Both boxes were already checked…? As Shaz above, settings were the same and already in place, but individual reminders don’t pop up. They only pop up intermittently as a list of usually overdue. Not separately as in all versions previously. 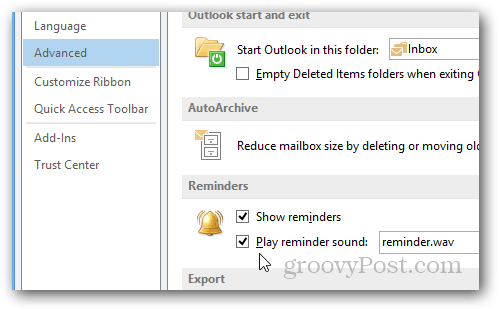 Okay so I have Outlook 2010 and I want reminders to pop up when I have Outlook open. Although, when I have physically closed Outlook, out of the blue the reminder box with the reminder sound will open. I DON’T want this especially when I host Karaoke. 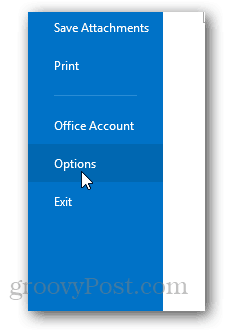 So my question is, how do I leave the reminder box and sound on while Outlook is open but turn it off when Outlook is not open? both reminder boxes are check (2013) but the sound has stopped. The only thing I haven’t done is restart my computer. I want the sounds back.